writes for several international art magazines, dailies and websites, e.g. frieze, Mousse, Taz, artforum.com. 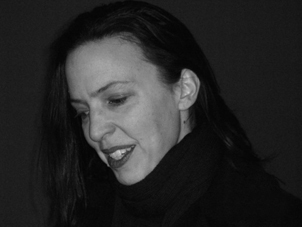 In 2009, Dr. Allen was awarded the Art Cologne Prize for Art Criticism. Born in Canada, she has been living in Berlin since 1995. »l’ Esthétique relationnelle« to new altar installations.